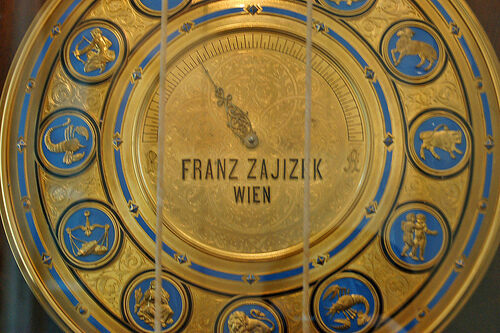 The Viennese Clock Museum is housed in the Harfenhaus (Harpist’s House), one of the oldest homes in Vienna. 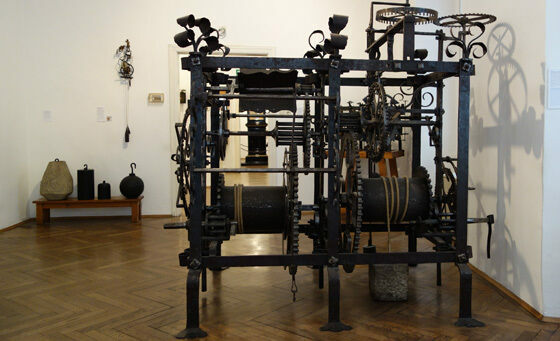 With around 1,000 clocks in the “Uhrenmuseum,” there is much to see. 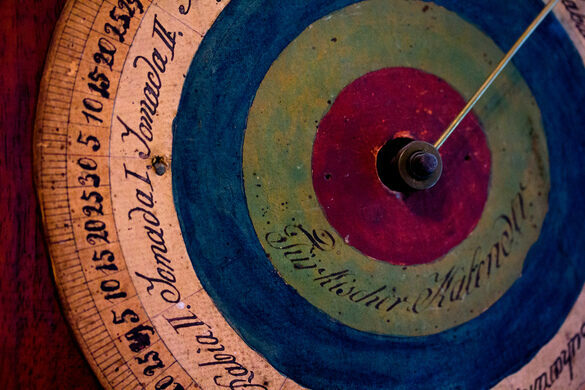 Of particular note is the 230-year-old astronomical clock, constructed by an Augustinian friar. 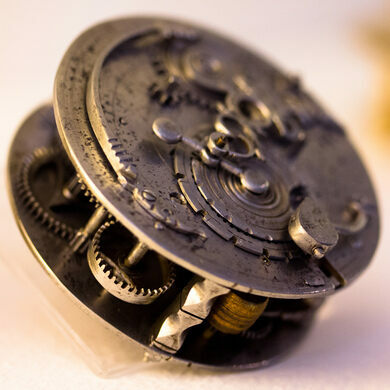 Built in 1679, and calibrated up to the year 9999, it is a gorgeous piece of engineering. 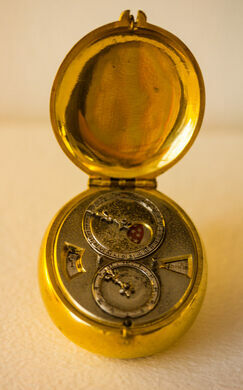 With layers upon layers of golden gears, and over 30 readings and dials, it is stunning. 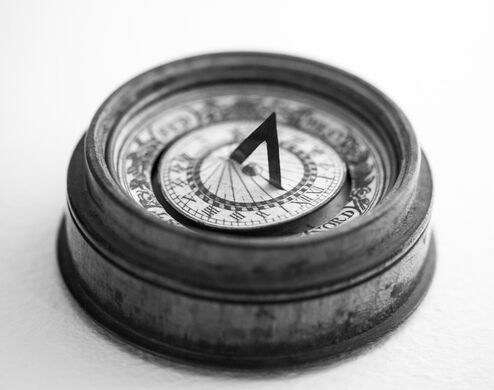 Each hand takes 20,000 years to revolve. 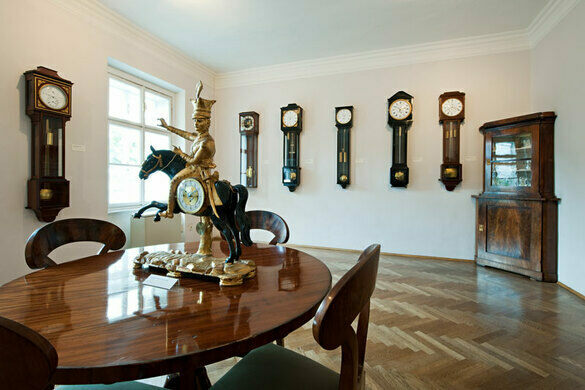 It’s all arranged in chronological order, from ornate pocket watches, to a 15th-century tower clock, to sundials, to rare Japanese pillar clocks, to grandfather clocks, to Black Forest cuckoo clocks, to a huge clock organ (unfortunately not working at the time of this writing). Update October 2017: The astronomical clock is not on display. Handsomely crafted representations of our round planet. 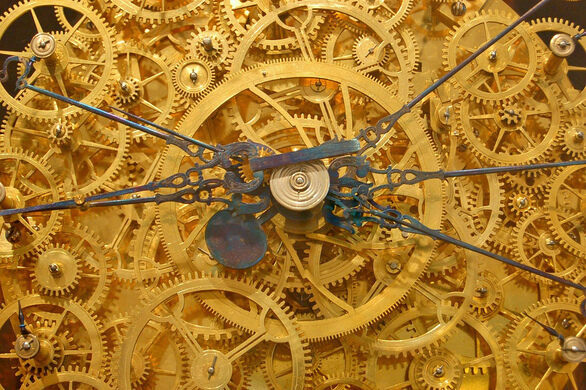 A clock designed to run with perfect accuracy for 10,000 years.